There are tons of great deals in all of the big stores this week! Here’s every deal I gave an “acorn” too. Which really means it’s an incredible deal you don’t want to miss. 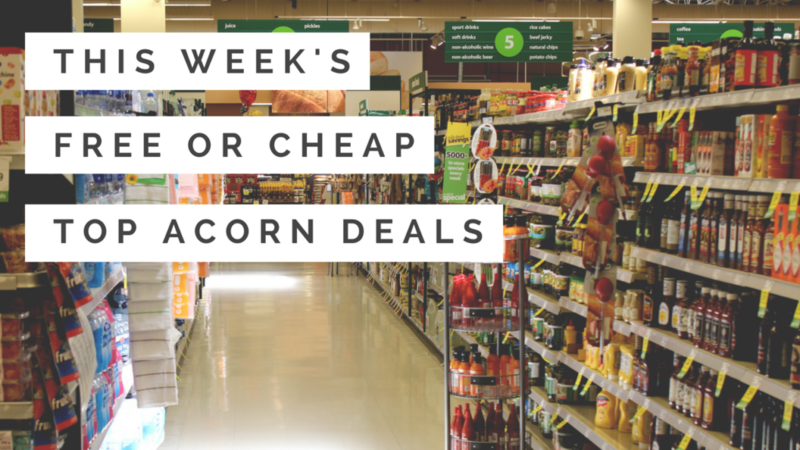 The acorn symbol is just my way to highlight top deals, but remember that every deal on the lists on Southern Savers are good deals. I don’t type the entire weekly ads, just the items that are a good price to buy now. –like getting it all for $13.36 or $3.34 ea.